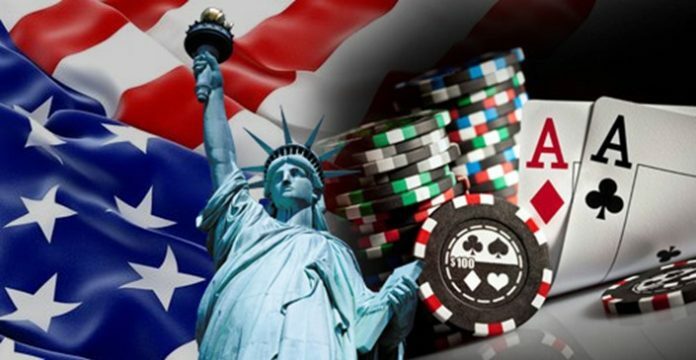 Home USA Online Casino News General Still Hope for Online Poker in N.Y. 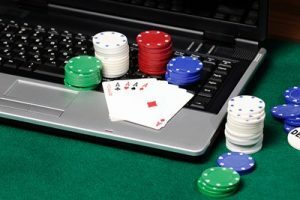 Still Hope for Online Poker in N.Y.
Online poker took a major blow recently when it was left out of New York State’s budget. Although things may seem as if online poker won’t be legalized, there may still be a glimmer of hope. Assemblyman Clyde Vanel (D-Queens Village), chairman of the Internet and New Technology Subcommittee, believes that all is not lost. He thinks things will turn around before the year is over. In an interview with Online Poker Report, Vanel shared his optimism. Presently, there are 13 co-sponsors, but Vanel believes the number will increase further. The report noted that Vanel’s optimism comes despite the failure of online poker to find a place in the state’s budget. The assemblyman was able to generate 60 signatures from Democrats, They signed a letter in support of including online gambling in the budget. With the recent development, Vanel is looking to turn some of those who signed the letter into co-sponsorships of the bill. “The budget effort didn’t work, but that happens with negotiations. What the exercise did is make us see that there’s more support for poker online than we previously thought,” explained Vanel. Called the iGaming bill, it allows the regulation and licensing of gambling sites and online poker. It has so far been legalized in four U.S. states. 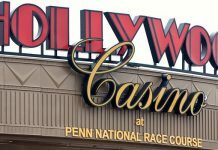 According to VegasSlotsOnline, Pennsylvania became the fourth state to approve the bill last year. The state follows Nevada, Delaware, and New Jersey, which had earlier approved and regulated iGaming. 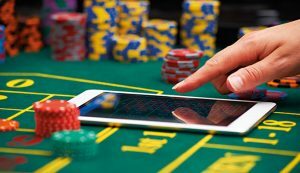 Now that four states have already legalized online gambling, the industry is hopeful the effect will ripple toward other states, especially in New York. When it comes to traditional nontribal casinos, things have been a struggle lately, particularly in New York. 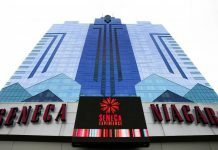 VegasSlotsOnline noted Rivers Casino and Resort in Schenectady, Del Lago Resort Casino in Seneca County, Tioga Downs Casino in Nichols, and Resorts World Catskills in Monticello have all been struggling in terms of revenue. Del Lago Resort Casino is said to have fallen in debt after failing to hit its $263 million target by $100 million in its first year of operation. The same can also be said of Tioga Downs, which was $30 million short of hitting its $103 million revenue target for its opening year. Rivers Casino, on the other hand, fell into a much deeper hole after missing its $222 million target by $80 million. Resorts World Catskills, which is the youngest of the four casinos, has also been struggling since it opened its doors in February.